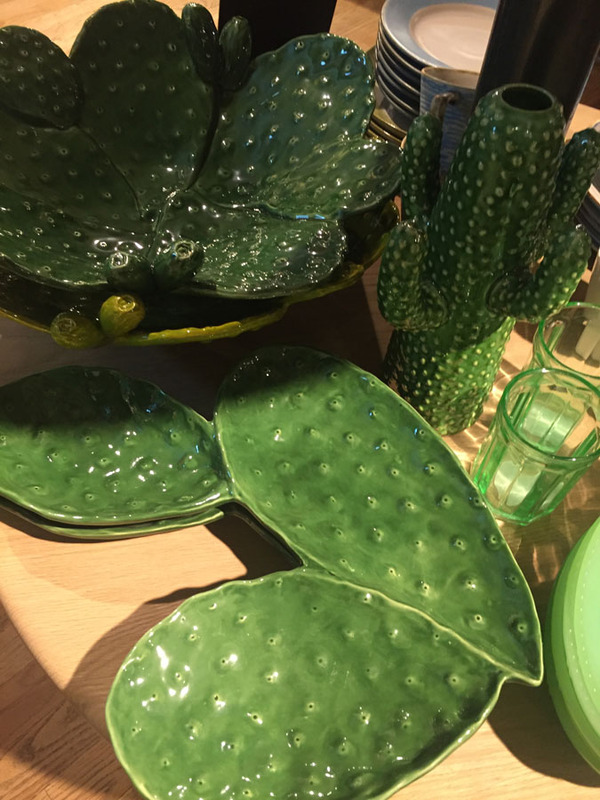 An uplifting tone following on from the popular varying shades of ‘everything green’ this year (as we mentioned in our June 11th blog). A colour that sits between blue and green, teal is dark but with a freshness so it doesn’t overstate. Perfect to use on larger items like sofas and on accents too. It’s a great colour to create impact, drama and works well when juxtaposed to strong saturated colours like ochre golds, black, and charcoal. Teal contrasts equally well with white and gold. Think: Biba, being bold with colour, adding jewel like colours, and velvets. You still can’t go wrong with grey! Think all hues of a crisp, cold, winters morning. Easily mixed within an interior with a Nordic twist, or with modern chunky knits and oversized floor lamps. Think organic, earthenware, jute, rattan, woven shades, linen, all natural elements used and mixed together. Oak, unchanged in its raw form, showing the grain and character, contrasted with architectural metals. The palette is off whites, soft neutrals, all shades of grey and slate. Warm up, with the accent colours of ochre, and charcoal. With luxurious and welcoming soft velvets for depth, warmth and contrast. Small scale geometrics, going away from squares and rectangular shapes. Mosaics have made a come back too, with such variety of colour, shapes and sizes. Small scale geometrics and mosaics work in rooms with a modern or traditional slant and are great to feature in bathrooms and kitchens. 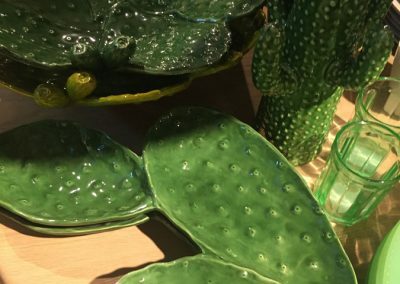 After pantone declaring ‘greenery’ as its colour of the year for 2017, green continues to be strong. 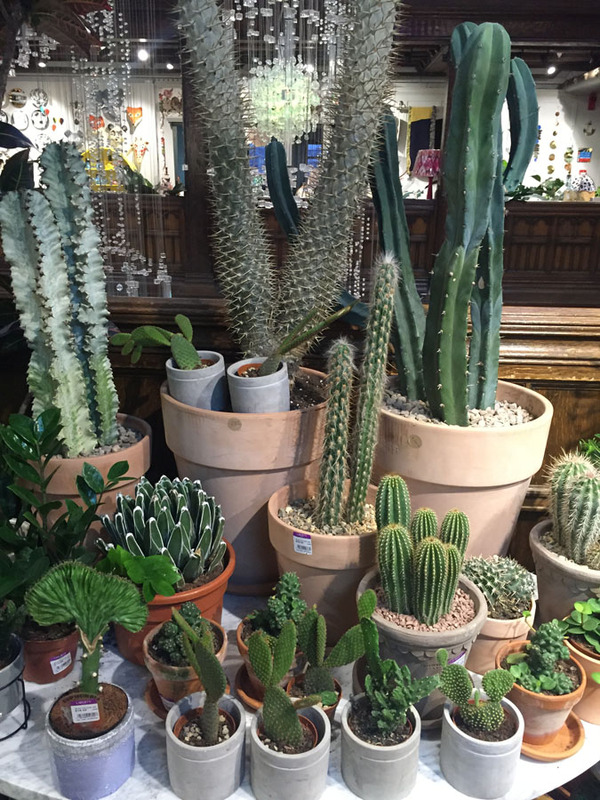 With houseplants making a come back, just think of Liberty’s fantastic array of plants in store! 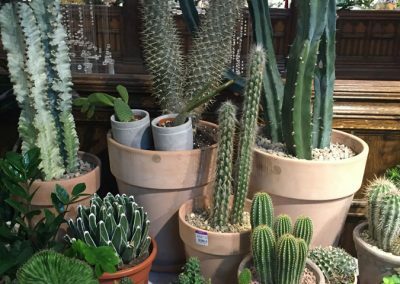 Create your own mini conservatory at home and house plants are just great within a room with a vintage 70’s vibe. Take a look at our Durrington project, living space, to see gorgeous plants, a retro swivel chair and retro sideboard for the trend! Deep shades, emerald green, to leaf greens are strong in interiors and fabrics too. 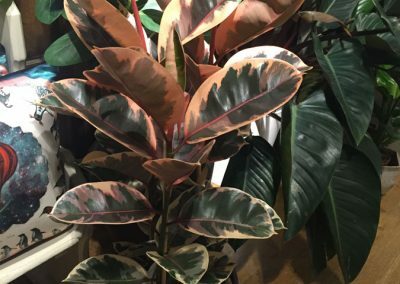 This trend brings nature and the outdoors ‘in’ and global trend agency Mintel/Catherine Cottney comments that green fingers soothe our digitally led lives. 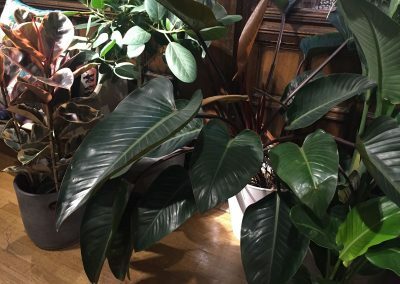 “Tending to a plant gives millennials a chance to take a break from their screens and connect with something tangible in the ‘real world.” Giving love and care to a plant is also nurturing and gives a sense of achievement as it grows. 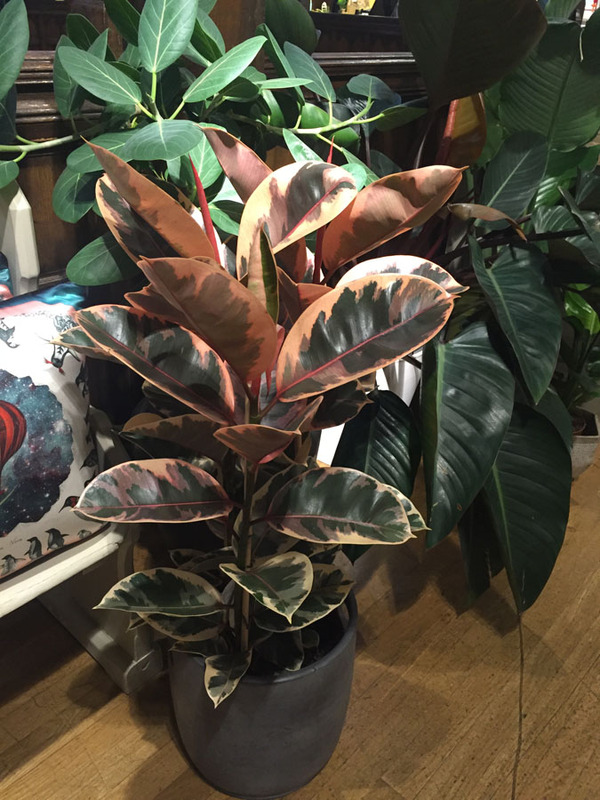 An urban rainforest in your home! 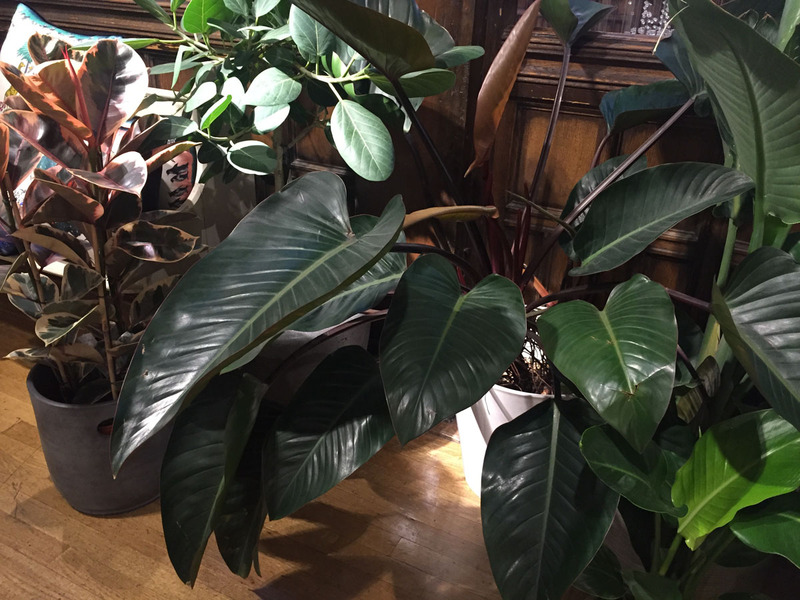 We will put some interesting houseplant articles up on our f/b page to view, for all you gardeners out there. 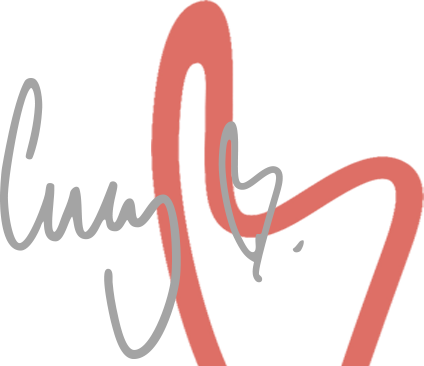 Share lucyb post with your friends!